Good news! 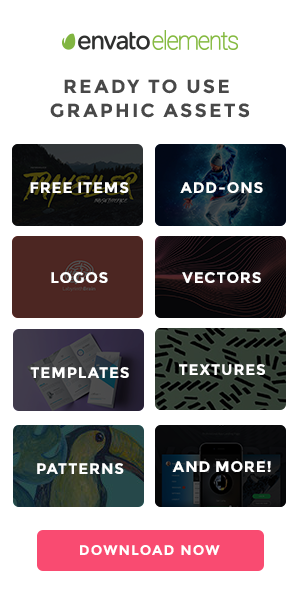 UCM Pro is 40% off this week as part of the Envato Corporate Sale. 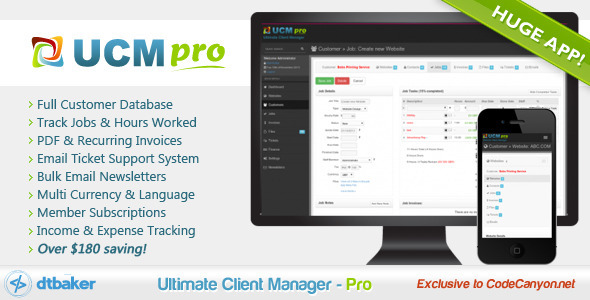 Our Ultimate Client Manager System is on sale this week at 40% OFF over on CodeCanyon. UCM is a Project Management System and CRM designed for freelancers and small businesses who need a quick and easy way to manage their clients, projects and invoicing.